- Ordinance No. 24/2000/PL-UBTVQH10 04.28.2000 on entry, exit and residence of foreigners in Vietnam. - Decree No. 21/2001/ND-CP of the Government dated 28 May 2001 on detailed implementation of the Ordinance on Entry, Exit and Residence of foreigners in Vietnam. - Decision No. 135/2008/QD-TTg dated August 17, 2008 issued by Prime Minister about Regulation on visa exemption for Vietnamese people residing abroad. - Decision No. 77/2007/QD-BTC dated August 31, 2007 of the Ministry of Finance regulating the fee, mode of collection, management and use of application processing fee for granting Vietnam visa exemption for Vietnamese people residing abroad. - Joint Circular No - 01/2007/TTLT-BCA-BNG dated on January 30, 2007, amending and supplementing a number of articles of the Joint Circular No.04/2002/TTLT-BCA-BNG (on January 29, 2002). - Decision No. 194/A18-P1 dated on June 21, 2007 by Department of Immigration on supplementing and modifying some forms in Immigration. 1. A foreign passport or residence permit issued abroad (copy enclosed) for those who have not had passports yet. 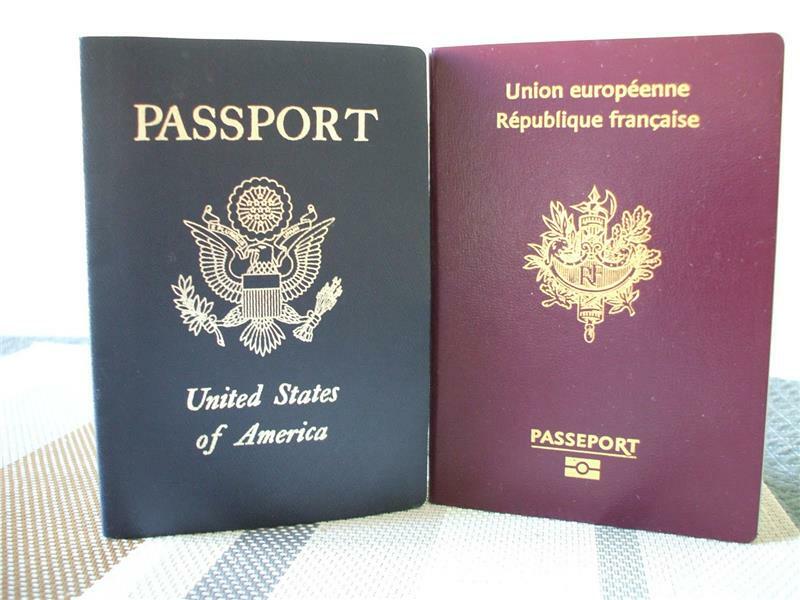 Passports have the validity of at least 6 months since the date of entry. In case, Vietnamese people residing abroad and not having passport, it is required to have overseas residence permission with the validity of at least 6 months since the date of entry. 2. Documents proving the relation with overseas Vietnamese people or Vietnamese citizens (Certificate of birth, certificate of parent relationship). The absence of this paper will be replaced by the documents issued by the competent authority of a foreign country if the applicant is recorded with the Vietnamese original nationality or Vietnamese origin. 3. 01 declaration granting visa exemption. 4. Passport of father, mother, or authorized representative. There are two options of submission for visa exemption certificate: in foreign countries: at Vietnamese Embassy or Consulate in foreign countries; or in Vietnam at the Immigration Department in Hanoi, Da Nang, or Ho Chi Minh City. The processing time is no more than 7 days since the day of receiving all documents. The validity of Vietnam visa exemption paper: 5 years, in each entry in Vietnam, Vietnam visa exemption time is 90 days.